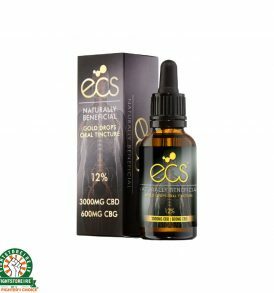 ECS® CBD Gold Drops - Cannabinoid oral oil - CBD, CBG, CBDv, Oral Tincture. terpenes and more! Being the first U.K manufacturer to offer pure Cannabigerol (CBG) which many are familiar from our Canavape® Complete range, we are now delighted to be offering CBG in our ECS® CBD Gold Drops. 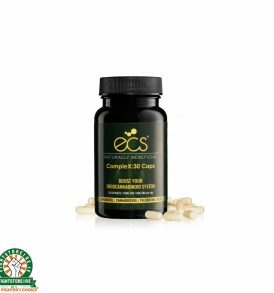 We believe the synergy between compounds extracted from the Cannabis plant are very important and it is this entourage effect that offers potential well being. Using only the finest CO2 extraction methods, Canavape® takes pride in sourcing the highest quality organic ingredients just as nature intended. 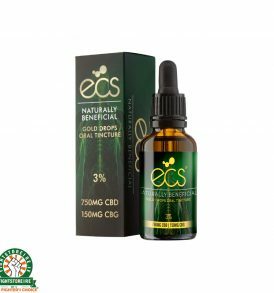 Oral tincture cannabinoid products are an ideal way to boost the level of cannabinoids within your endocannabinoid system. 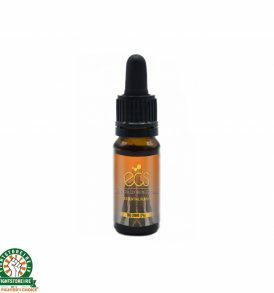 Gold Drops™ CBD hemp oil tincture can be taken with ease by simply dropping under the tongue. This method of absorption is called sublingual and over 2-4 weeks can be an effective way to absorb compounds. Check out our frequently asked questions on CBD, Oral Tincture, Cannabidiol, Cannabigerol, CBG, etc here.